Knee pads for work gel. 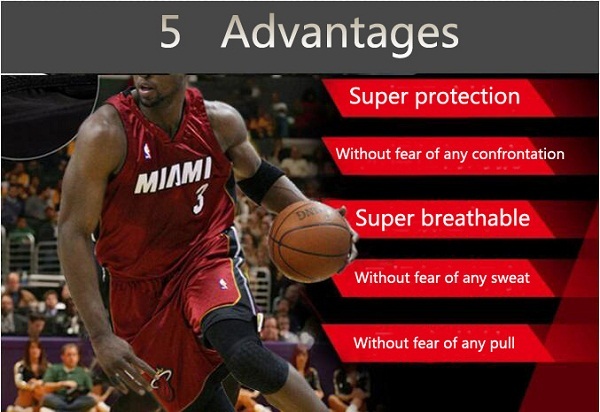 The bracer protecting your waist on sports. The bracer provide support to your waist joint. Helps to relieve the pain and swelling of waist symptoms. Knee pads volleyball. Reduces injury of your waist caused by friction and hitting. 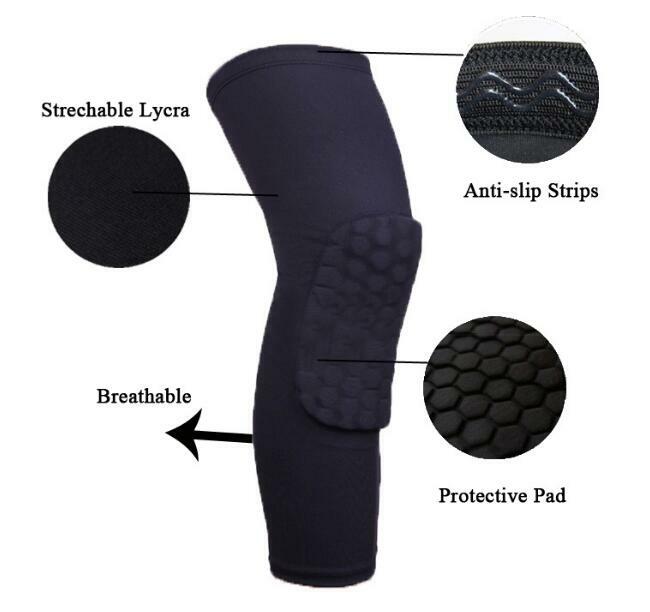 The good compression can make your waist covered completely Compression honeycomb basketball sports Knee Brace . Material: polyester and spandex. Size: M L XL. Color: Black white red purple yellow blue. Features: brethable and comfortable. OEM and ODM design are welcomed. 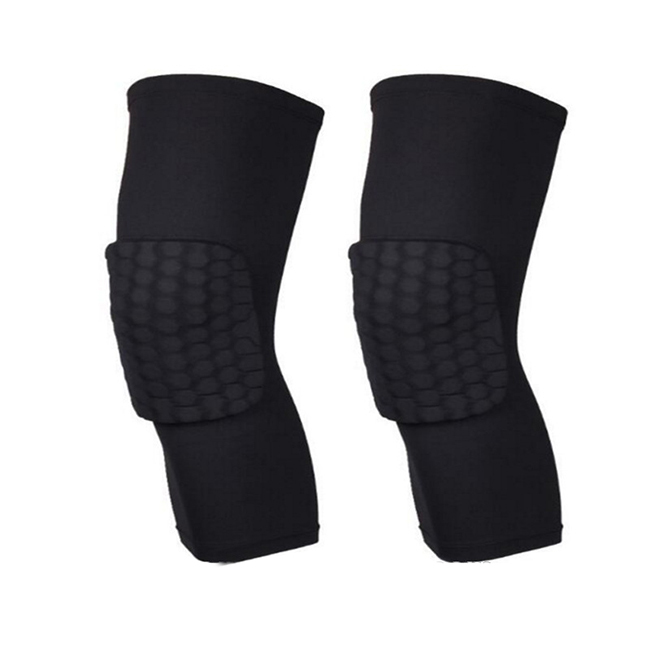 Looking for ideal Professional Knee Pads Manufacturer & supplier ? We have a wide selection at great prices to help you get creative. All the Knee Pads for Work Gel are quality guaranteed. 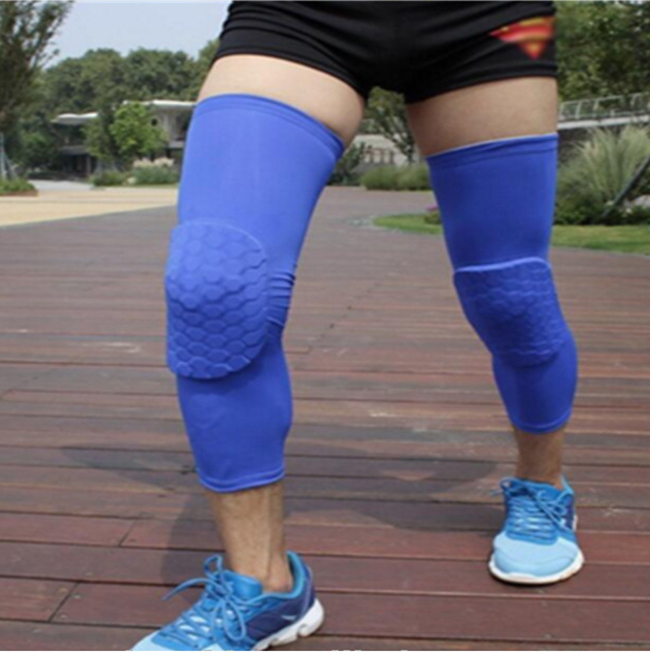 We are China Origin Factory of Knee Pads Volleyball. If you have any question, please feel free to contact us.